"The importance of the Fianna and their contribution should not be ignored in the historical narrative of the independence period, particularly in this ‘Decade of Centenaries’, which has so far completely snubbed the efforts of Countess Markievicz, Bulmer Hobson, Con Colbert, Liam Mellows, Padraig O’Riain and other key members of that ground-breaking organization. For many Irish people, the revolution only began with the founding of the Volunteers in 1913 but the efforts of Na Fianna Eireann should not be disregarded. Former Fianna Chief of Staff Eamon Martin said that “no history of the resurgent movement, which preceded and culminated in the Rising and no history of the Rising itself can claim to be complete if it ignores or fails to adequately acknowledge the enormous contribution made by Na Fianna Éireann to the struggle for our country’s freedom"
Read about this iconic building and its fate here. 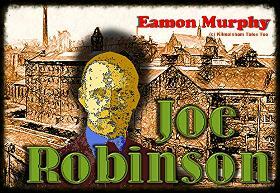 Joe Robinson was one of the pioneers of the Irish Independence movement. Bulmer Hobson said he was one of the "most active workers in the national movement since 1902”. He was there right from the beginning and, apart from Hobson, the only link between the original 1902 Na Fianna and the later version in 1909. Joe played a vital role in the growth of the Fianna organisation in both Ireland and Scotland - where he was also an Irish Volunteer organiser, providing well-trained men for the Easter Rising. 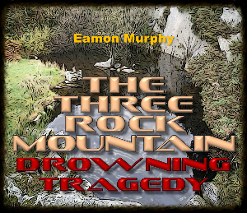 In 1906 Countess Markievicz took up summer residence in a small cottage close to the Three Rock Mountain in South Dublin. She wanted a location that was suitable for her hobbies of painting, writing and walking. This was the place that introduced her to advanced nationalism. 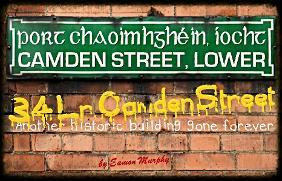 It was here that her beloved Fianna Eireann were to become involved in a tragedy in 1913. More. Read about the founding of Fianna Eireann in Countess Markievicz's biography "Madame" by Ciara Scott, published as Kilmainham Tale 6.